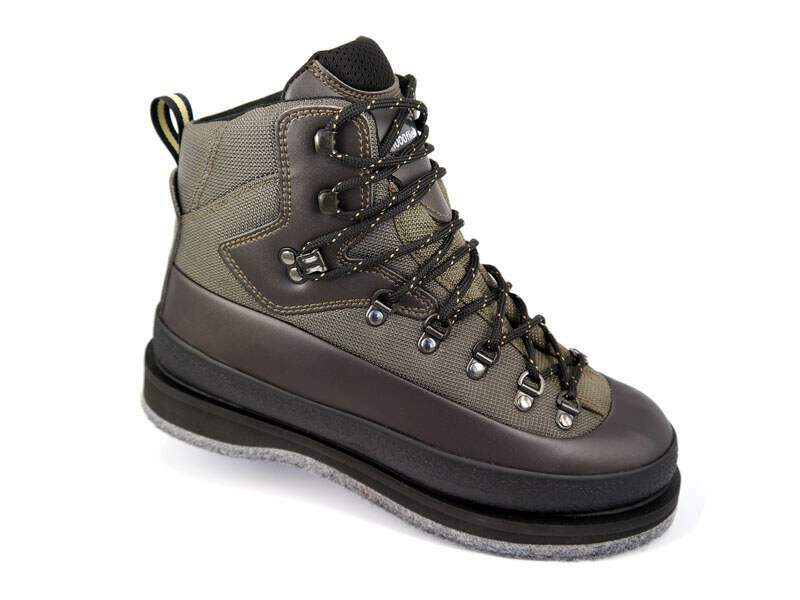 The wading boots FOX are 100% made in Italy but are priced quite affordable. In contrast to the models CREEK and FLY, are used proven materials of the middle class (for example, artificial leather is used instead of genuine leather) and less renowned producers. These wading shoes are lightweight, comfortable to wear and durable. 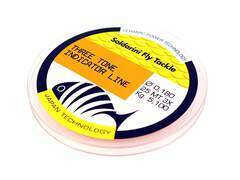 So, they are ideal for all situations of fly fishing! Both beginners and experienced fly fishermen who are looking for an easily affordable wading shoe with no nasty surprises (loosen soles, etc.) will appreciate the FOX model. Together with a small company from Montebelluna, we developed the 1000flies FOX wading boots. They are 100% made in Italy, but are priced quite affordable. 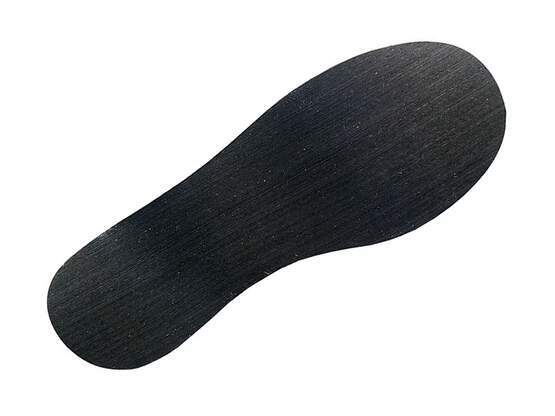 In contrast to the models CREEK and FLY, are used proven materials of the middle class (for example, artificial leather is used instead of genuine leather) and less renowned producers. 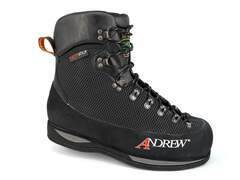 These wading shoes are lightweight, comfortable to wear and durable. 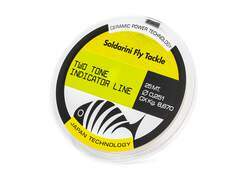 So, they are ideal for all situations of fly fishing! Both beginners and experienced fly fishermen who are looking for an easily affordable wading shoe with no nasty surprises (loosen soles, etc.) will appreciate the FOX model. 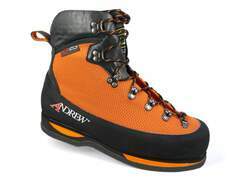 The price-performance ratio of these wading boots is very good. Although the lifetime of the FOX is less than that of the FLY or CREEK, because of the different materials, these wading boots are far superior to a large proportion of Far East imports. ATTENTION: The specified wading size already takes into account the space required for the neoprene booties of your waders. 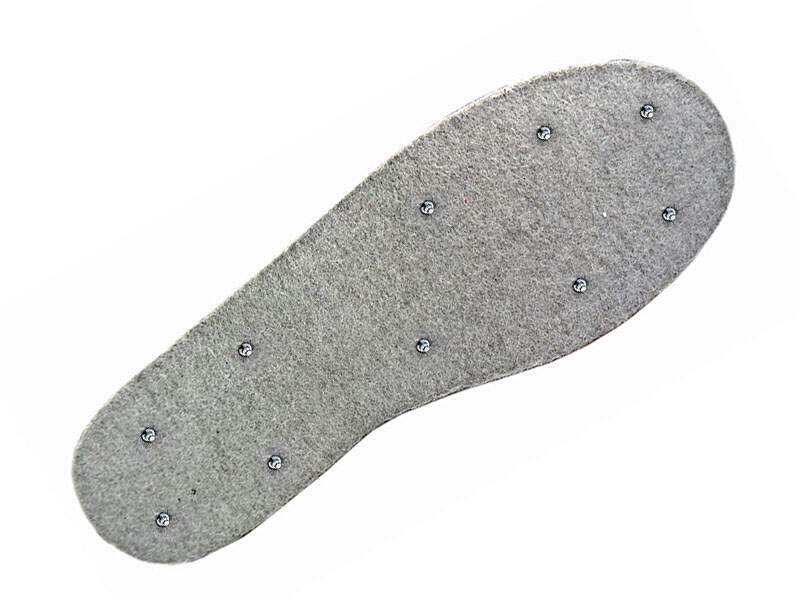 So if your normal street shoe size is 10 we recommend that you also take the wading boots in this size.